Water birth is the process of giving birth in a tub of warm water. Some women choose to labor in the water and get out for delivery. Other women decide to stay in the water for the delivery as well. The theory behind water birth is that since the baby has already been in the amniotic fluid sac for nine months, birthing in a similar environment is gentler for the baby and less stressful for the mother. 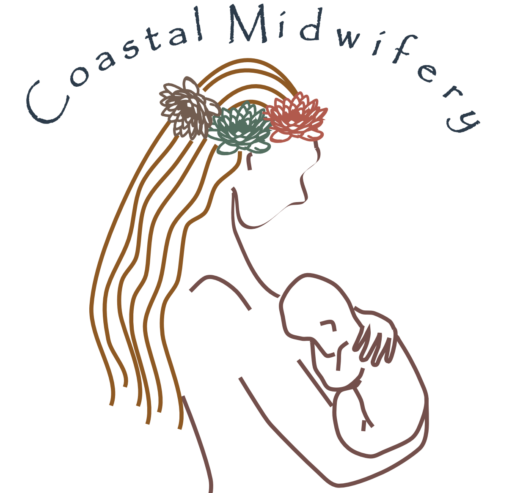 Midwives, birthing centers, and a growing number of obstetricians believe that reducing the stress of labor and delivery will reduce fetal complications. Water birth should always occur under the supervision of a qualified health care provider. Warm water is soothing, comforting, relaxing. In the later stages of labor, the water has been shown to increase the woman’s energy. The effect of buoyancy lessens a mother’s body weight, allowing free movement and new positioning. Water causes the perineum to become more elastic and relaxed, reducing the incidence and severity of tearing and the need for an episiotomy and stitches. As the laboring woman relaxes physically, she is able to relax mentally with greater ability to focus on the birth process. Provides an environment similar to the amniotic sac. Eases the stress of birth, thus increasing reassurance and sense of security. According to an article written by the Royal College of Obstetrician and Gynecologists, there might be a theoretical risk of water embolism, which occurs when water enters the mother’s blood stream.2 Though the British Medical Journal is 95% confident in the safety of water births, they see a possible risk of water aspiration. This would be a rare occurrence because babies do not normally inhale until they are exposed to air. They continue to receive oxygen through the umbilical cord until they start to breathe on their own or until the cord is cut. The final potential risk is that the umbilical cord could snap as the baby is brought to the surface of the water. This can be prevented by using caution when lifting the baby up to the mother’s chest. If you have Herpes: Herpes transfers easily in water, so you should discuss this risk thoroughly with your health care provider. If your baby is breech: Although water birth has been done with bottom or feet first presentations, you should discuss this risk thoroughly with your health care provider. If you are having multiples: Although water births have been successful around the world with twin births, you should discuss this risk thoroughly with your doctor. If preterm labor is expected: If a baby is pre-term (two weeks or more prior to due date), water birth is not recommended. If you have toxemia or preeclampsia: You should thoroughly discuss this risk with your health care provider.